When you’ve been charged with an OWI, the prosecutors might try to convince you that pleading guilty is your only option. Fortunately, the law provides powerful protections for those accused of this serious crime, offering several steps you can take to achieve the most favorable outcome possible. 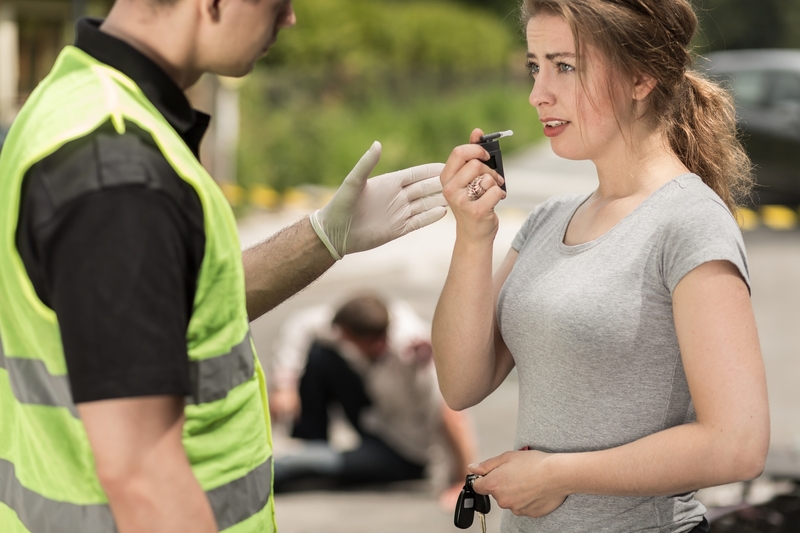 Here are a few ways to protect your rights if you’ve been arrested for an OWI. Law enforcement officers are required to follow strict protocols when pulling drivers over and collecting evidence for an arrest. While being detained is always a stressful situation, try to memorize every detail, including everything that was said, who you interacted with, and what happened at each step in the process. If a police officer asks you to stand on one leg or recite the alphabet backward, they’ve probably already decided to arrest you and are looking for probable cause. These tests are entirely subjective, and the preliminary breath tests can’t be used in court, so there’s no advantage to taking them. Even if you “pass,” the officer will still likely place you under arrest. Every interaction with police or prosecutors is intended to collect evidence against you, so exercise your rights and politely refuse to answer questions without an attorney present. Many people try to cooperate, in the hopes that the prosecutor will be lenient, only to further implicate themselves. An experienced OWI attorney will ensure your arrest was conducted fairly, negotiate with prosecutors, and argue your case in court, if necessary. With their in-depth understanding of the law, they can identify all of your legal options and help you make fully informed choices. Whether you’ve been charged with an OWI or any other criminal offense, the legal team at Osborne, Tripp & Schmidt in Sparta, WI, is ready to provide the aggressive representation and comprehensive legal advice you deserve. They know how terrifying the criminal justice system can be, so they pride themselves on offering friendly service and are committed to making this difficult experience as stress-free as possible. Visit their website to see their full range of legal services, or call (608) 269-2400 to schedule a consultation with an experienced OWI lawyer.